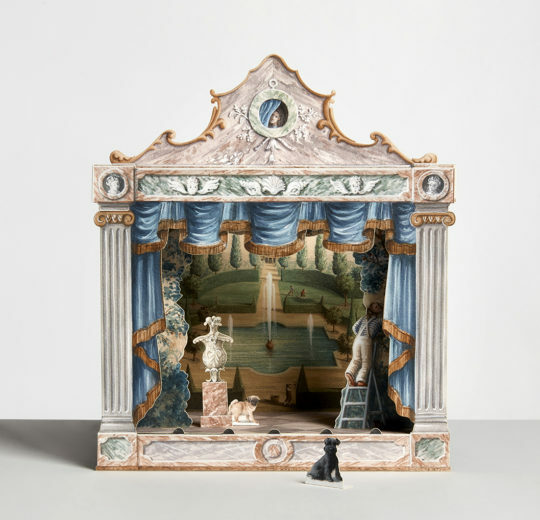 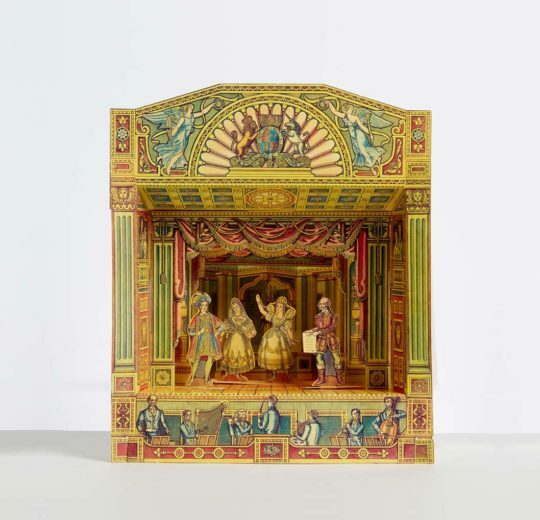 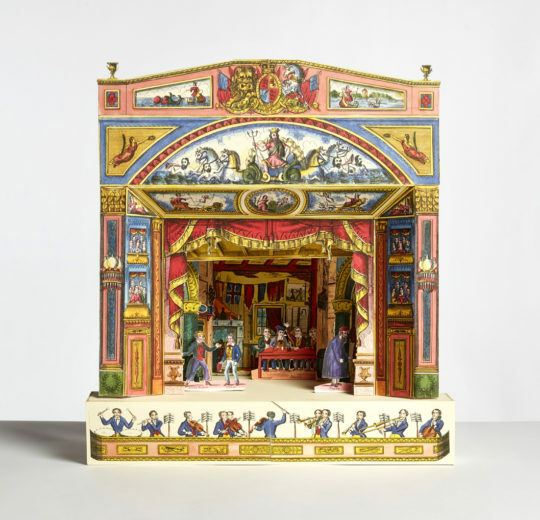 The Petit Théâtre L’Italienne is a contemporary designed toy theatre from France. 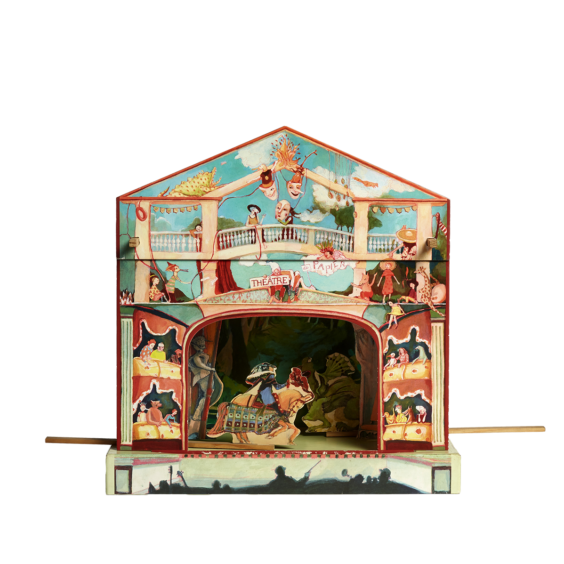 The large cardboard theatre is easily assembled using the box as it’s base. 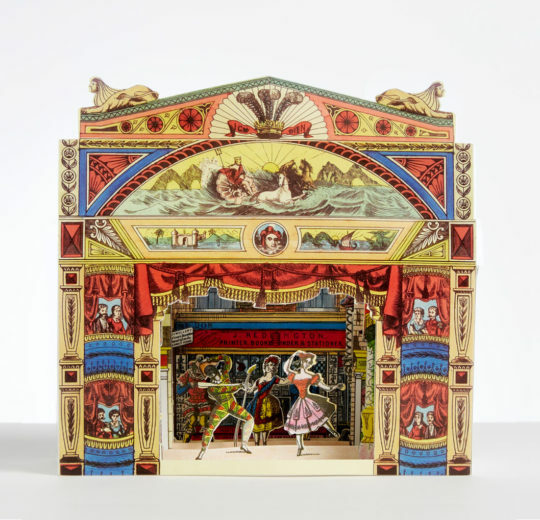 We love this one for it’s improvising opportunities! 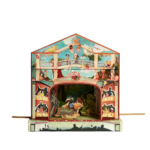 It has 18 scenes and 60 characters to really let the young storytelling imagination loose on playwriting and performing. 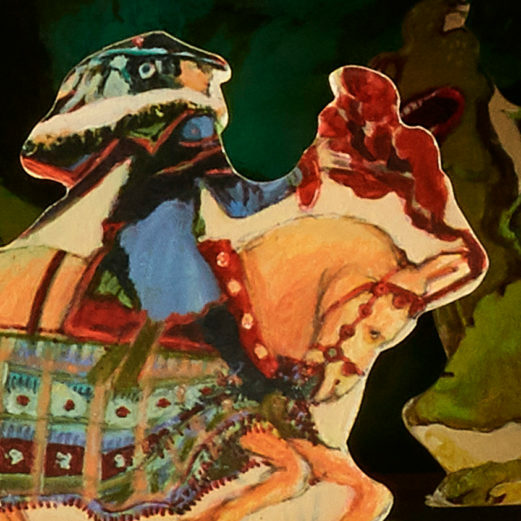 An English translation of the French scripts is provided.